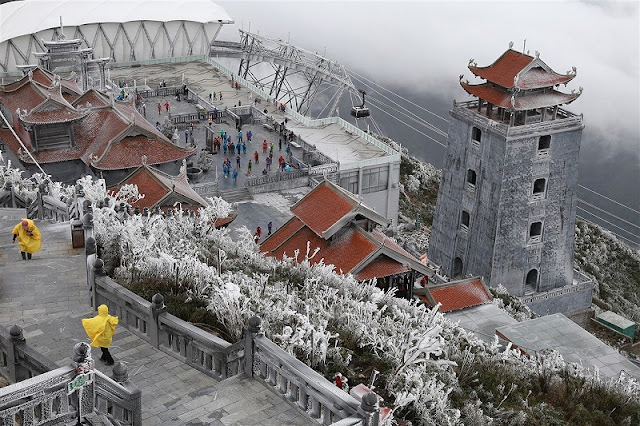 If at every Autumn, Sun World Fansipan Legend is dyed pink by the buckwheat flower field, the winter here are engulfed in the white color of the snow. Three years ago, For every buckwheat flower season bloom, the tourists are attracted to the Sun World Fansipan Legend, Sapa, to enjoy a unique and lively festival. 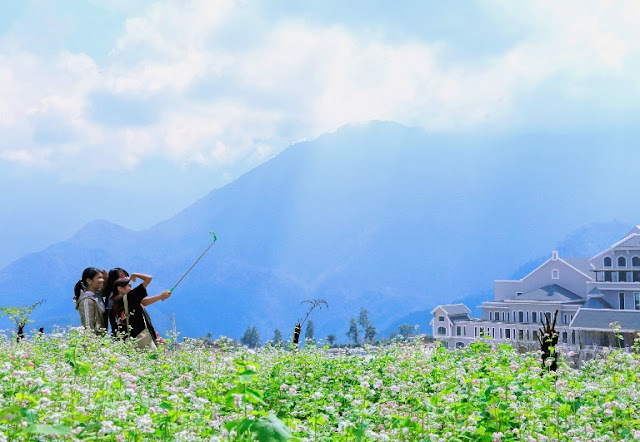 Spread over an area of over 2,000 m2, a buckwheat flower hill with white, purple, pink colors. However, buckwheat flowers are not the only reason that visitors come to Sun World Fansipan Legend. 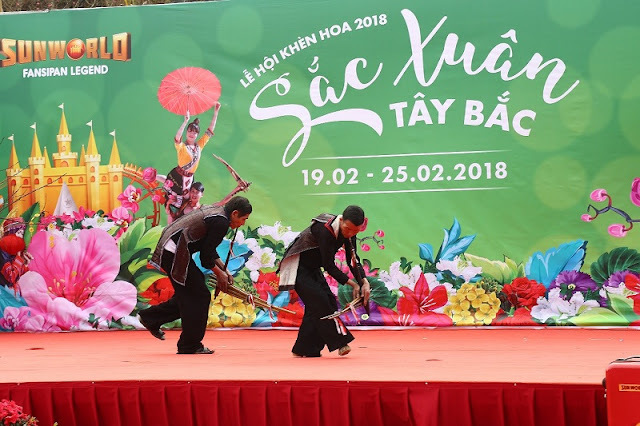 When the flowers cover the hillside is also time the boys, girls call each other to the foot of Mount Fansipan to play flute, Khen dance, jubilant beside the flickering fire in highland night. Autumn has closed the Buckwheat flower festival, visitors want to "pick up balo and go" to enjoy a strange winter in the unique "winter festival" at the Northwest sacred peak - often snowfall in January. 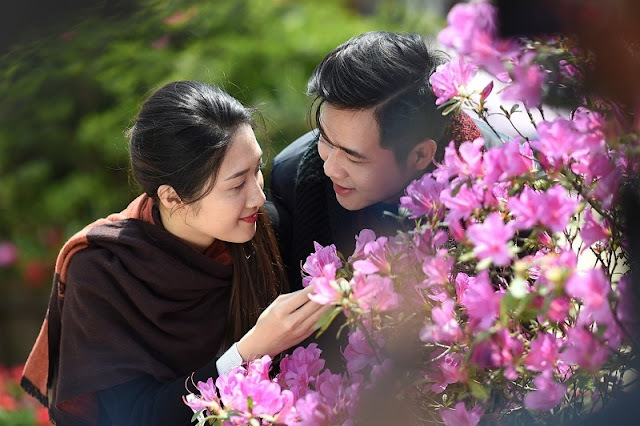 Winter in Sun World Fansipan Legend, the cold suddenly became the source of inspiration, so that visitors unceasingly explore the snow-white space, the busy Northwest dance. When the weather turns to spring, Sun World Fansipan Legend enters the Khen Hoa festival, the Spring Festival in Fansipan open throughout January to March lunar month. 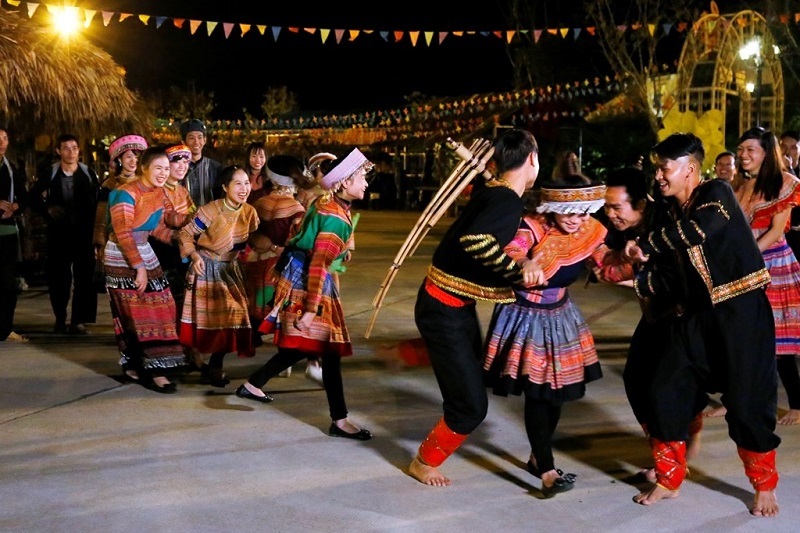 Visitors to the Northwest experience the highland life with the Khen dance competition, with unique cultural experiences in the highlands. 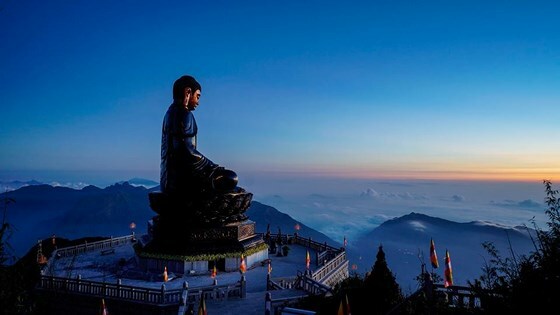 Visitors can also admire the spiritual community with magnificent architectural masterpieces of public works on the roof of Indochina, good luck, peace in the new year. 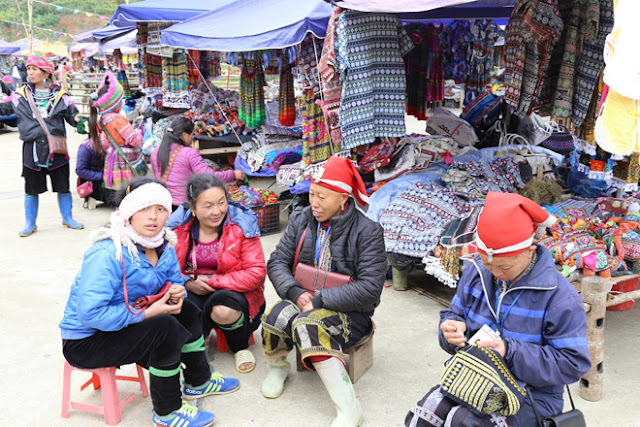 In the summer, visitors come to Sa Pa to forget the stifling heat in the delta. At that time, Sun World Fansipan Legend was also at the Rhododendron festiva. More than 40 rhododendron species of the forest bloom. Enriched with bright yellow flowers, red, pink and white ... pop up on the deep blue of the forest, stretching from the foot of the mountain to the top. The ripe rice season, mustard flowers and highland life have become endless sources of inspiration, so that Sun World Fansipan Legend creates festive weeks with many new activities.